Catalogue > Cities: maps and sights of cities and villages > 3. Gelderland and Overijssel > WINSSEN. 't Huis te Winsen. 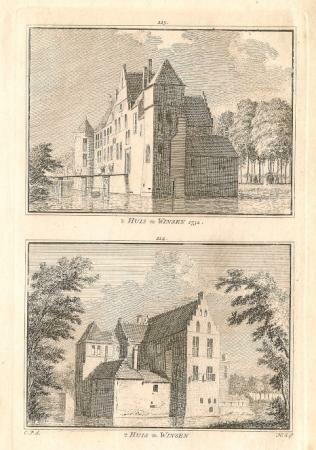 "'t HUIS te WINSEN 1732. / 't HUIS te WINSEN"